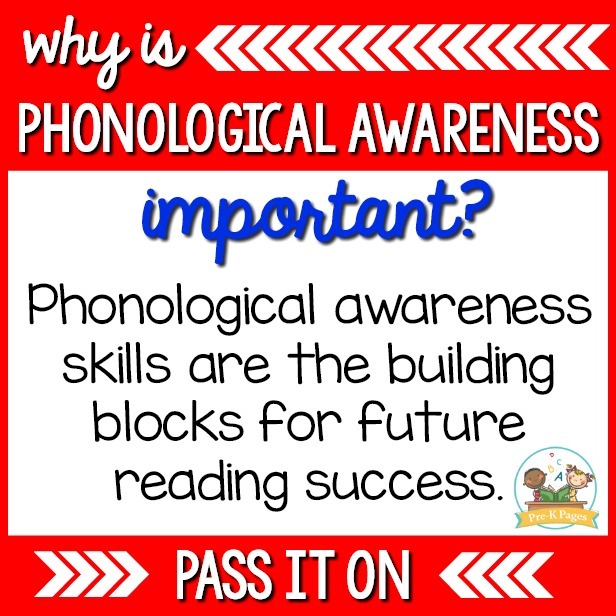 Phonological awareness skills are the building blocks of future reading success. 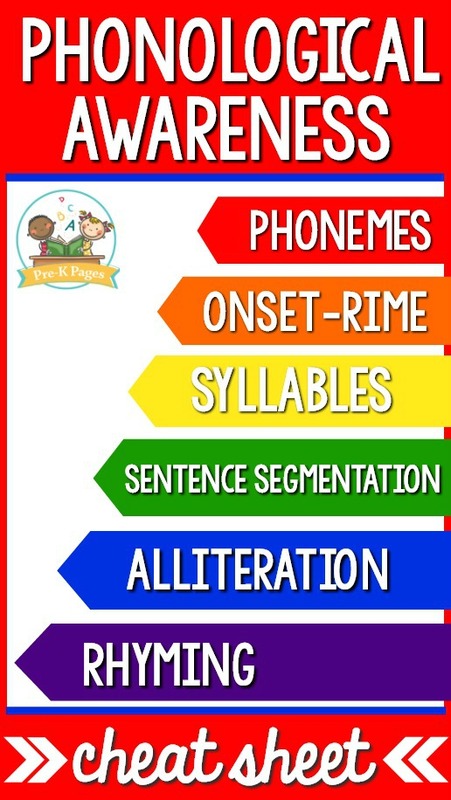 It’s important to help your little learners develop phonological awareness skills in Preschool, Pre-K, and Kindergarten, because without these basic literacy skills they will struggle with reading later. Phonological awareness is not just phonics. Phonological awareness is auditory and does not involve words in print. Phonological awareness is not a curriculum. 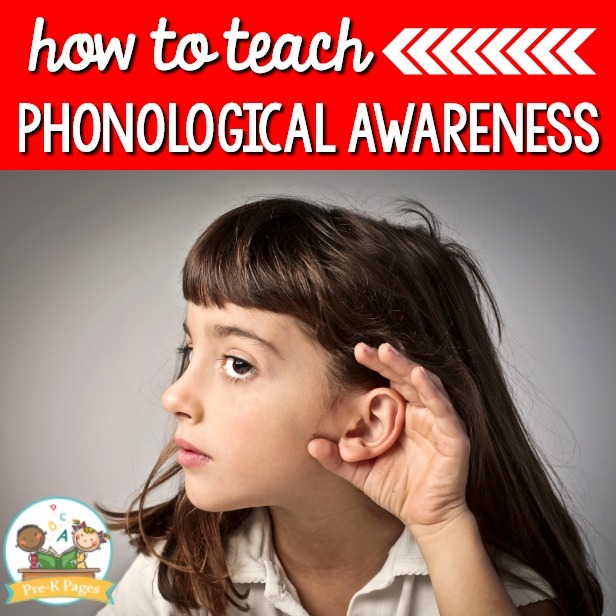 Why are phonological awareness skills important? The ability to hear and manipulate the sounds in spoken language has been proven to help young children become better readers. 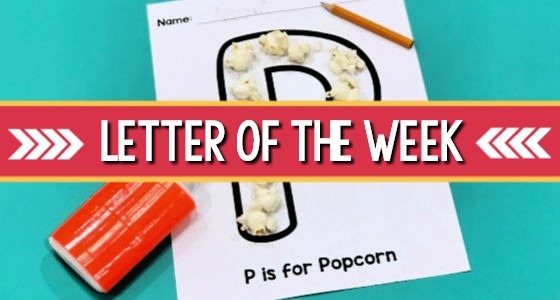 Even before they learn to identify the letters of the alphabet, children can say the sounds they hear in spoken language. When they can hear the sounds in a word and identify where the sounds occur in the word, they are developing good pre-reading skills. (initial sound isolation): What is the first sound in mop? (final sound isolation): What is the last sound in mop? (Tells difference between single phonemes) Which one is different? /s/ /s/ /k/ ? 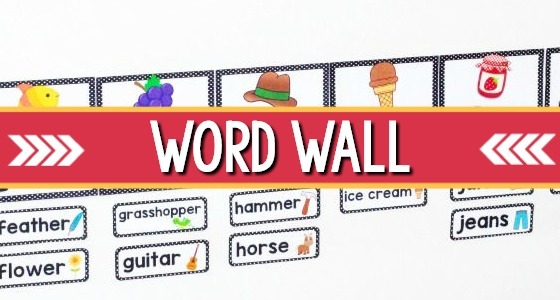 (orally blends 2 or 3 phonemes into one word) What word am I trying to say? /m/ /o/ /p/? “I have a dog” = four different words. Words that have the same initial sound: Marvelous Monday, Terrific Tuesday etc. (Identifying rhyming words) Do “cat” and “mat” rhyme? (Produces a rhyming word) Tell me what word rhymes with nose? 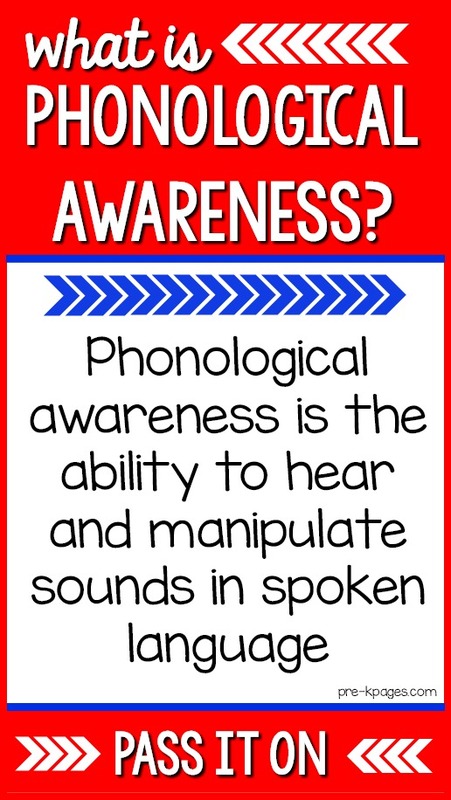 So now that you know what phonological awareness skill are, how do you teach these skills to your students? 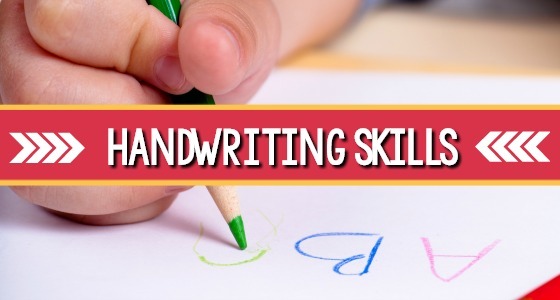 When it comes to teaching phonological awareness skills, fun games, songs and hands-on activities have proven to be highly-effective methods. 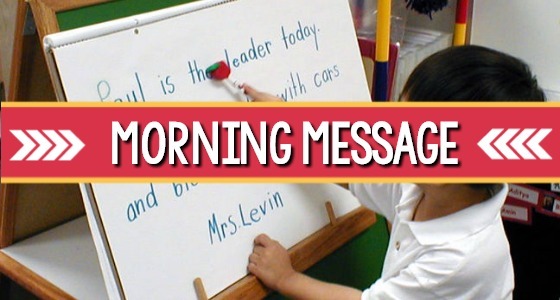 You can encourage play with spoken language as part of your daily routine. 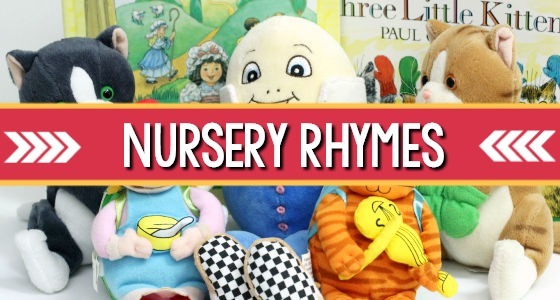 Nursery rhymes, songs, poems, and read-alouds are all effective methods you can use to develop phonemic awareness skills. 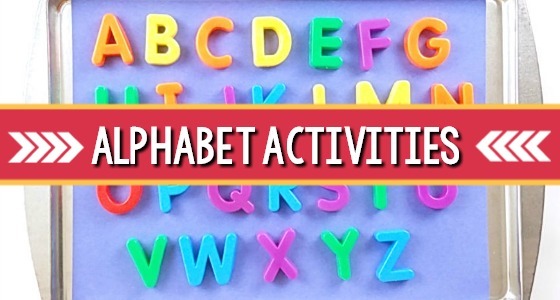 Knowing what phonological awareness skills are is a great place to start! But let’s face it, you also need to learn which activities are most effective for teaching these skills to your little learners. The best place to discuss teaching best practices and get the support you need is in the Teaching Tribe. We have many printable lessons and on-demand video trainings to help you become the best teacher you can be! If you want to get on the waiting list for the Teaching Tribe, do it soon so you don’t miss the next open enrollment period!